All with mixed style luxury homes designed for exceptional family living. The Piedmont Community is a private haven in one of the country's most vibrant areas – where every day feels like a vacation. 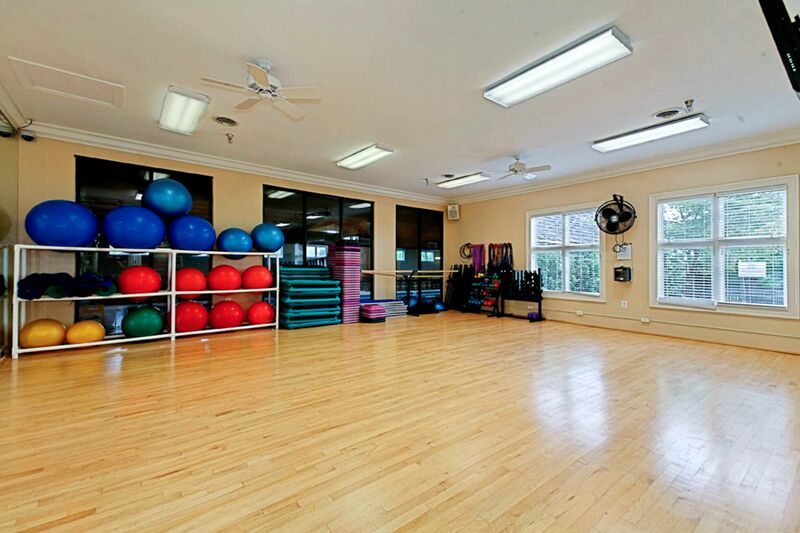 Year-Round Fitness and Family Fun. 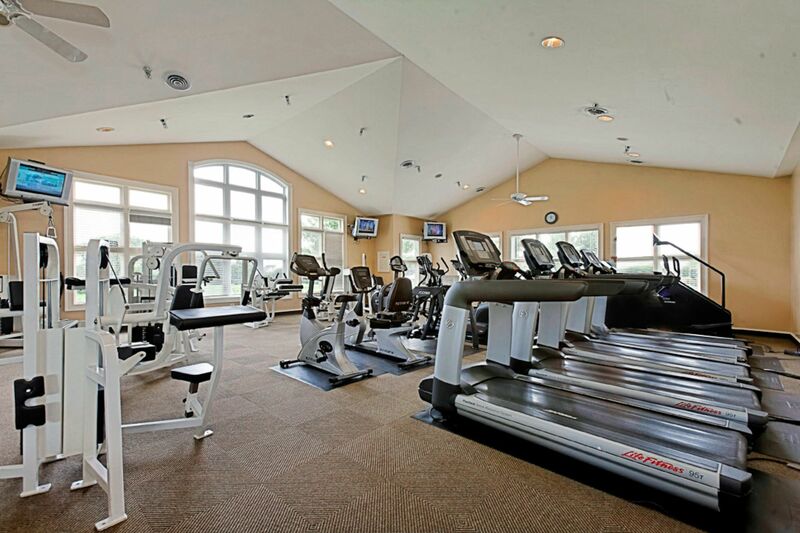 Fitness and fun is a family affair at our athletic and fitness center , featuring state-of-the-art exercise equipment, aerobics studio, tennis courts, and heated indoor pool. 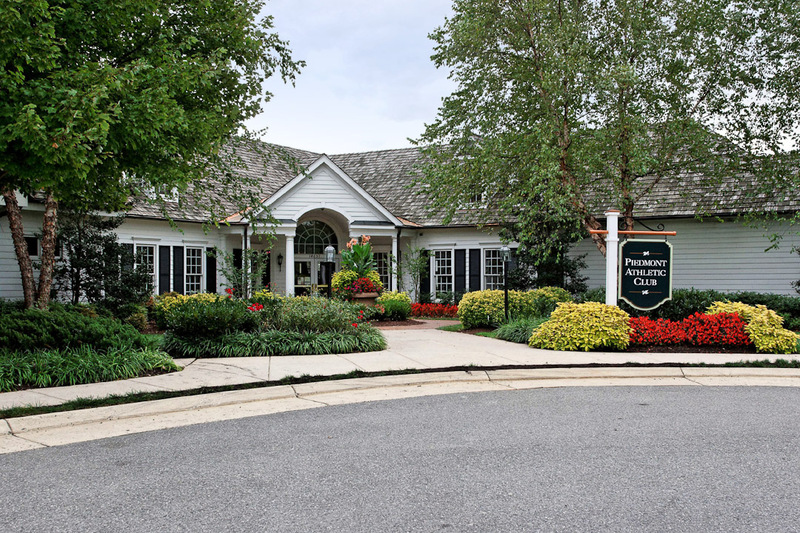 Throughout the Piedmont community, there are parks and tot lots, natural wetlands, ponds and common areas. 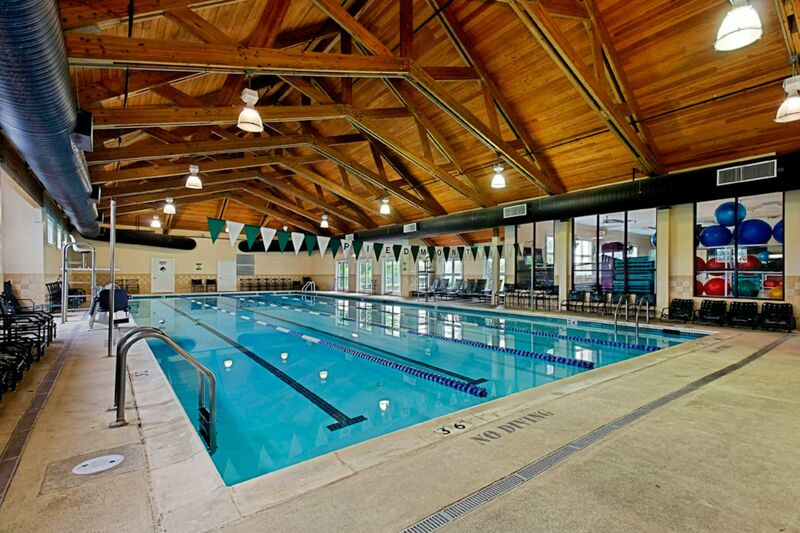 Professionally coordinated family activities throughout the year complete the true Piedmont experience. Designed by one of the Masters. Tom Fazio is a different type of Golf Course architect, one who focuses on creating lasting designs and delivering world-class courses. Northern Virginia golf has never been more enjoyable. 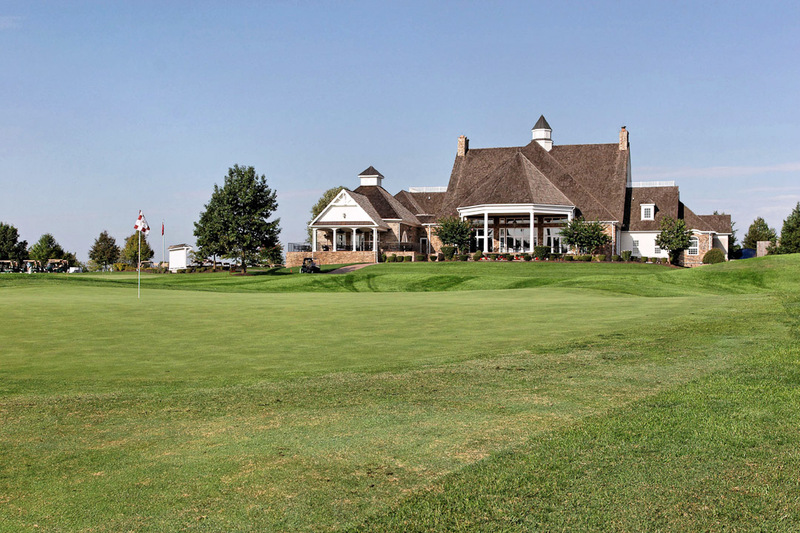 The Piedmont Golf Club is a true Fazio classic, with its generous fairways and medium-sized subtle greens. 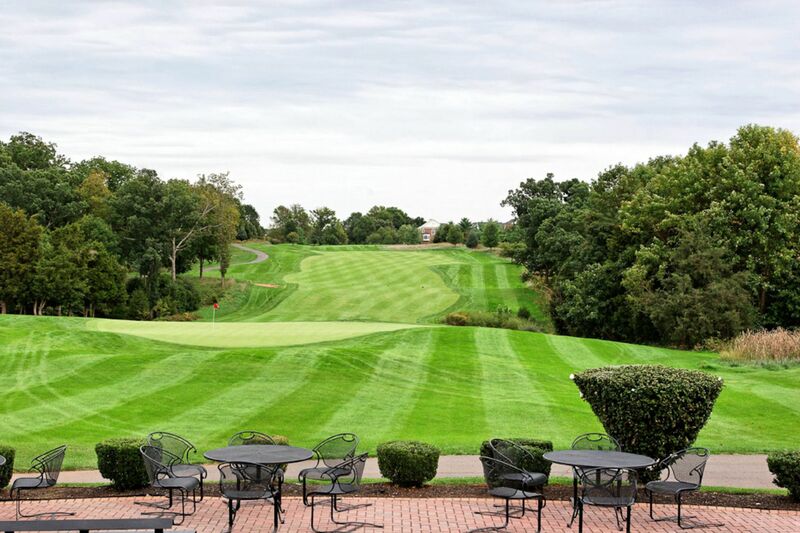 It is challenging, yet player friendly, and is described as one of the finest, most enjoyable and best-conditioned Northern Virginia golf courses. 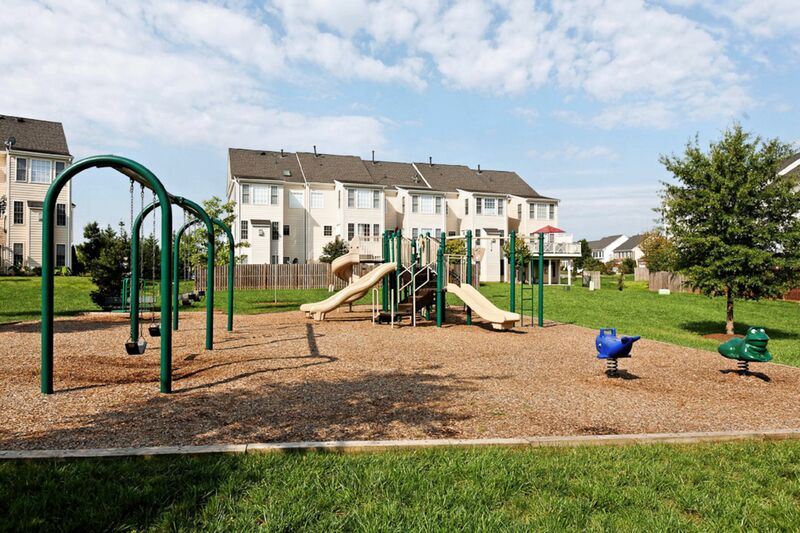 Market Square at Dominion Valley has all the conveniences you need for everyday living, right here at home. Market Square is anchored by a Giant supermarket/pharmacy and includes a bank, dry cleaners, office space, several restaurants, and many other retail services. 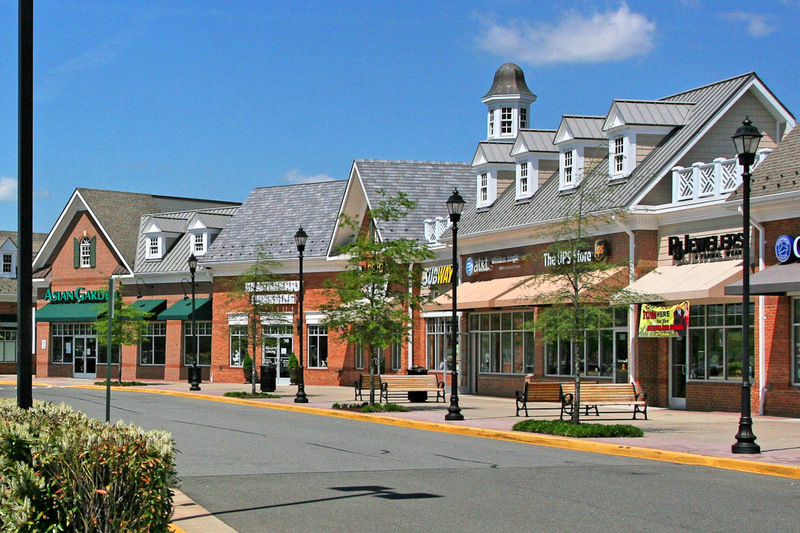 The Piedmont community is also within a few minutes drive of other shopping venues – from quaint antique shops to world-class designer malls. If home is on a pipestem another $20 is added to the monthly HOA dues. These are the majority of services provided overall. There may be other services included but not notated in this list. Read the Piedmont Home Owner's Documents (Re-Sale Packet) for a complete list of all services provided. All single family home owners are responsible for their own lawn care. Homeowners are responsible for watering the lawns and also maintenance of the shrubs and landscaping located on their property for any type of home. 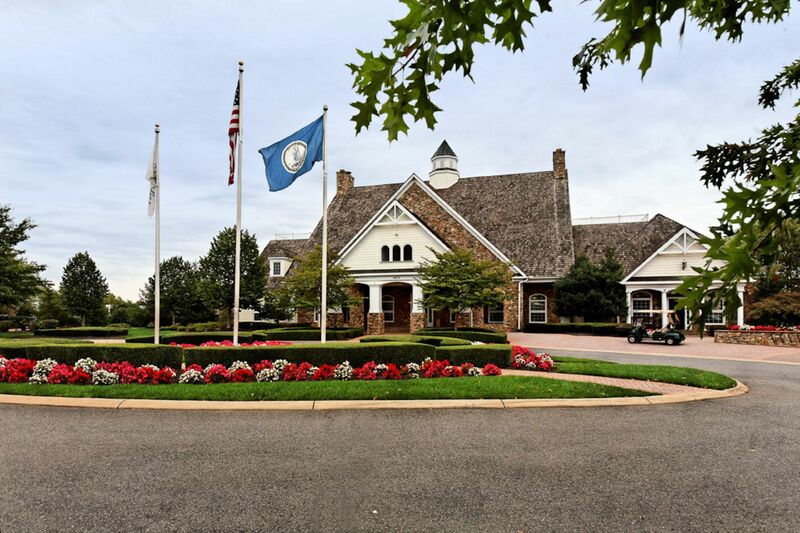 For more information regarding Piedmont Owner's Association contact (703)-753-7404. Each household is given a gate transponder that will open any of the gates within Piedmont. Homeowners can purchase additional gate transponders for $50. If transponders become lost, stolen or stop operating, it is the responsibility of the homeowner to purchase a new transponder. Homeowner has put their name on a permanent list for entry. Homeowner has called their name into the guard gate prior to arrival. Visitor can call homeowner on the keypad provided at the gate and homeowner can buzz the visitor in via the phone system. The information contained in this page is deemed reliable as of January 2019. Please contact Piedmont Owner's Association or for complete information or for further clarification. Piedmont has four public schools within 3 miles of the community. Foreign language speciality school in the area of Spanish. Designated as a "ASCA Model Program" by the American School Counselors Association and a "School to Watch" by the National Middle School Association. 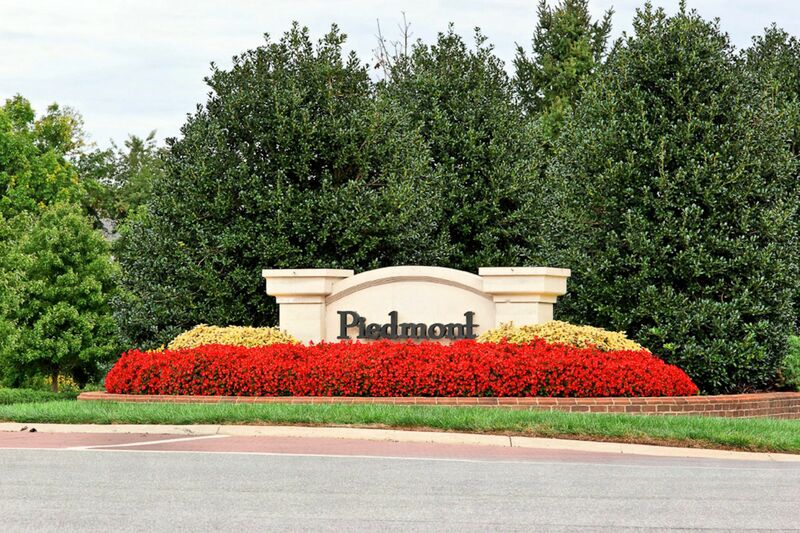 TO SEE ALL ACTIVE HOMES ON THE MARKET IN PIEDMONT COUNTRY CLUB GO TO OUR Piedmont Face Book Page.